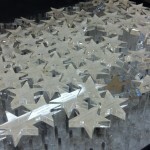 Clear Image, Inc. has been in the acrylic business for over 33 years and has provided high quality awards since day one. 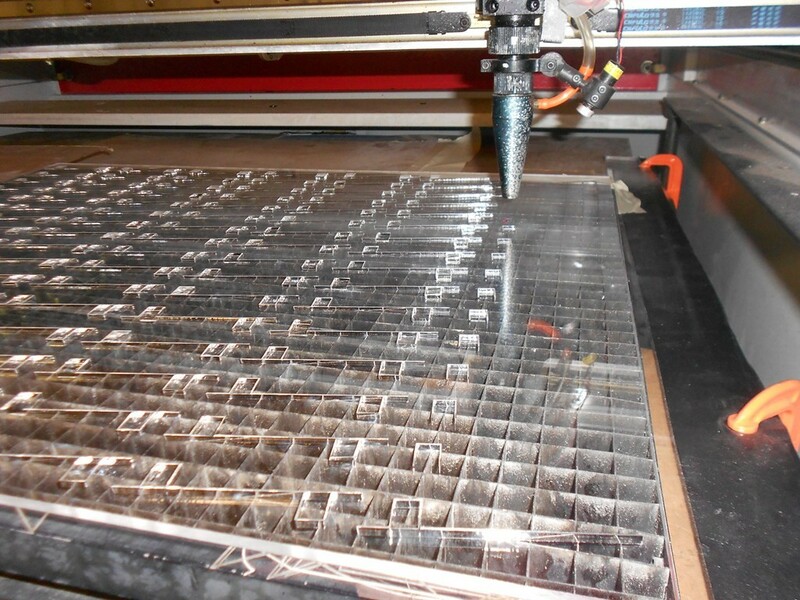 Recently Clear Image, Inc. purchased a 4 foot x 8 foot Kern laser cutting platform with a 400 watt Coherent laser. 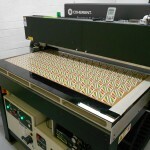 With the addition of this machine we are providing quality laser cutting on acrylic up to 1” thick that has glossy glass like finished edges. 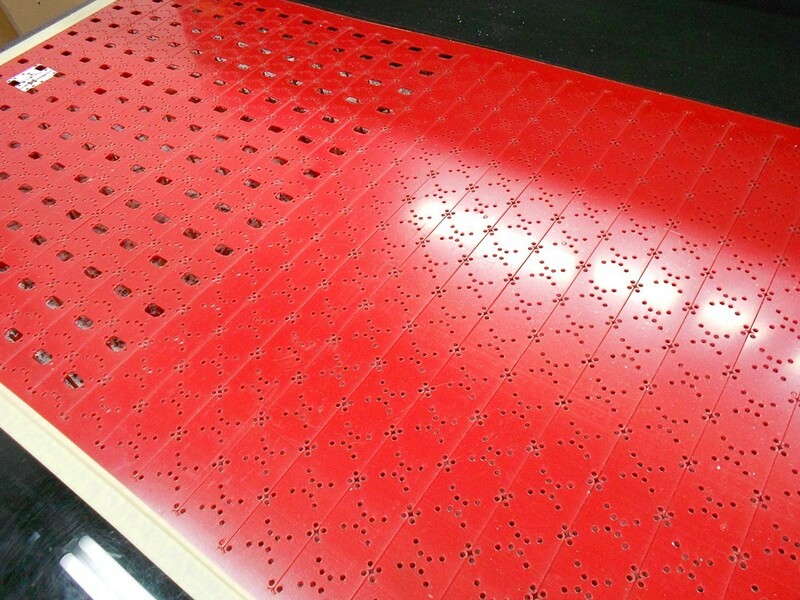 Other materials that can be cut with this laser are cardboard, carpet, foam (for UV printer jigs), mylar, plastic, rubber, shirmstock, vinyl, hardwoods, and HDF/MDF up to 1” thick. 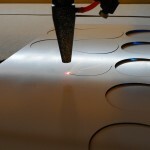 “As a wood worker of over 40 years I’m amazed at this laser! 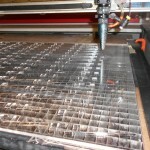 I cannot cut on a saw with the precision and quickness of Clear Image’s laser. 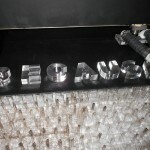 I’m speechless!” says one of our repeat woodworking clients. 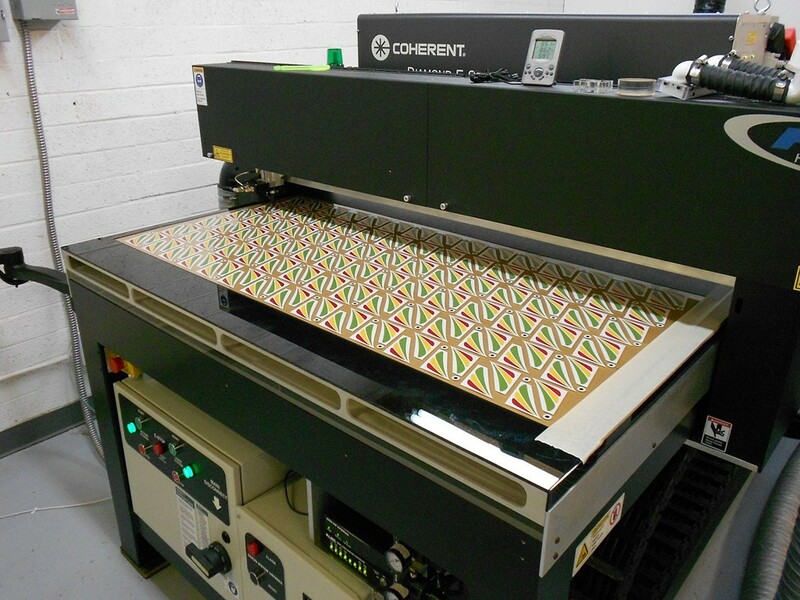 Our 400 watt laser is the fastest laser engraver in the southwest. 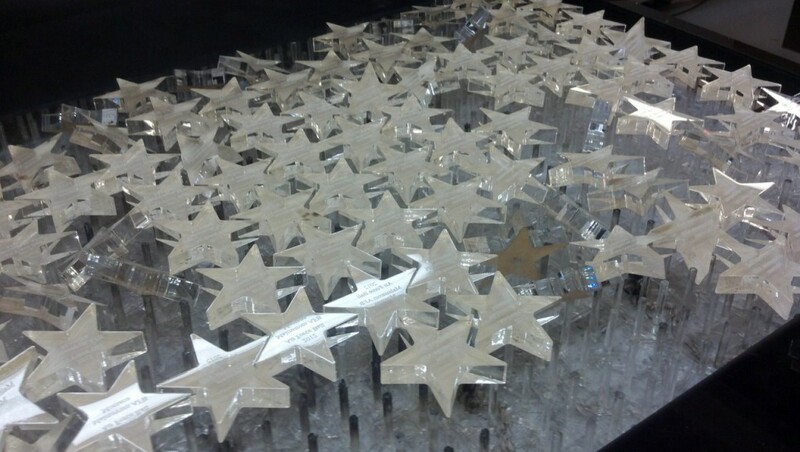 “It’s more cost effective for me to have Clear Image engrave the awards they do for me”, says the owner of one award shop. 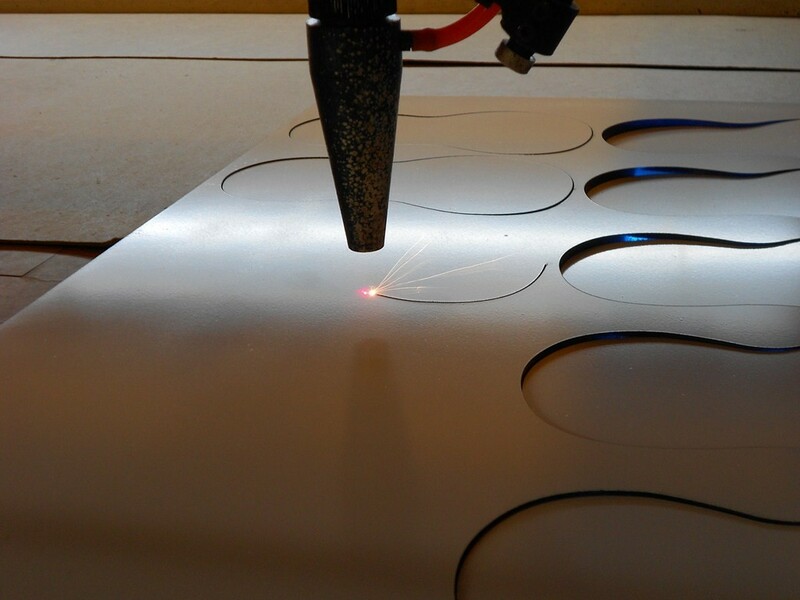 “They do it quicker and for less than I would have to pay my employees.” With the increased requests for our engraving services, we decided to purchase and just finalized the installation of a 100 watt Trotec laser. 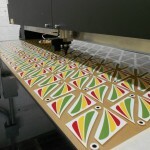 With these 2 newer lasers and our 2 epilog lasers, we are one of the premier laser engravers in the US. 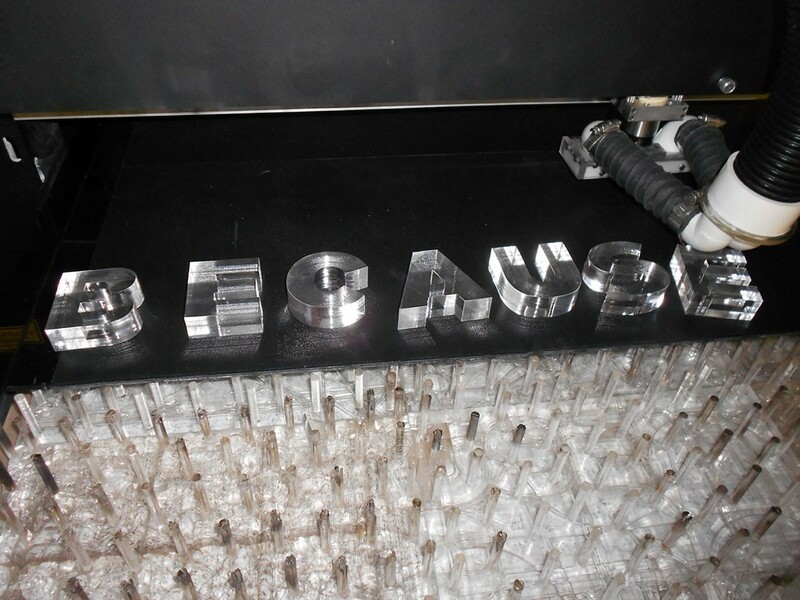 The following is a partial list of what we can engrave on: acrylic, aluminum, brass, ceramic, Corian, glass, leather, marble, mild steel, mirror, plastic, slate, wood. 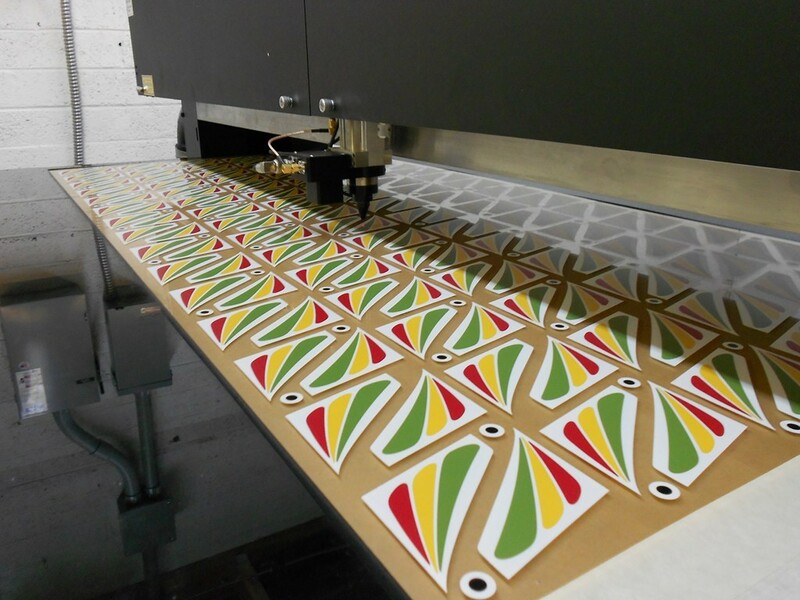 Our other manufacturing abilities include sawing, routing, edge polishing, buffing, beveling, and digital UV printing with a 5 foot by 10 foot table. Clear Image, Inc. also has a full service art and design team that will help you create perfect artwork for your project needs. Need more information? Please click on the contact page to email or give us a call today! 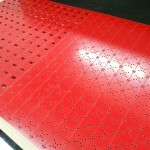 With it we have also perfected our laser cutting services for all applications.